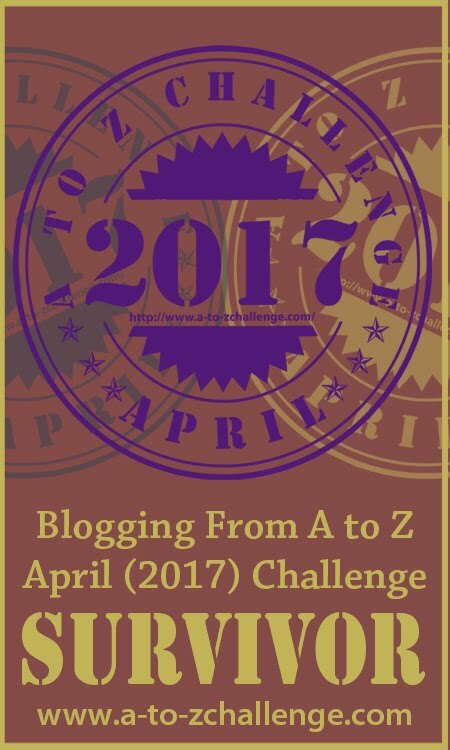 Blogging from A to Z April Challenge: Day Five #AtoZChallenge Book Reviews, Tour, and Blog Hop! 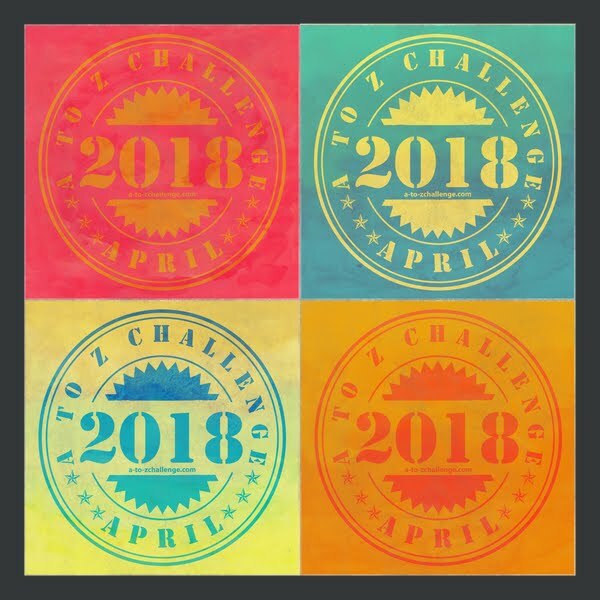 Day Five #AtoZChallenge Book Reviews, Tour, and Blog Hop! 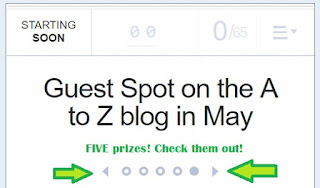 Today we're featuring one of the blogs in this event. It's extra special because it's the blog of one of the co-hosts. The lovely JR Vincente! Please note the featured blog has ADULT CONTENT. Does your blog support diverse books? Are you willing to include debut authors? 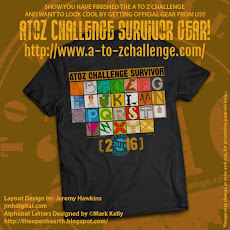 Why do you take part in the A to Z Challenge? I love a challenge and I love to blog, so it's a great combination! 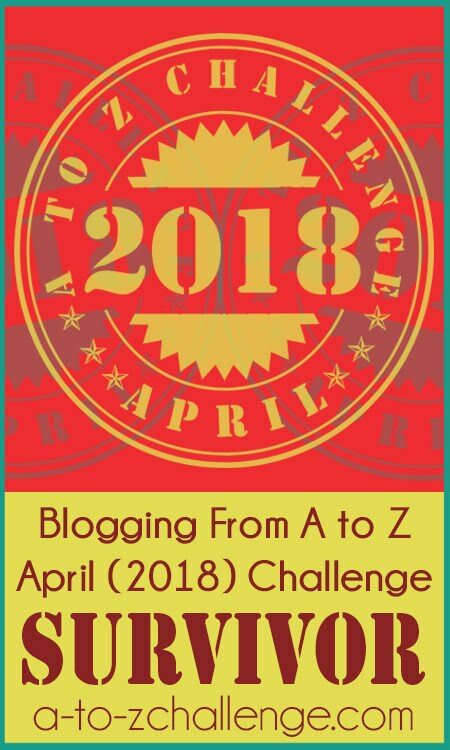 I wanted to do the A to Z Blog Challenge and I needed a blog. What goal do you or your blog hope to accomplish this year? 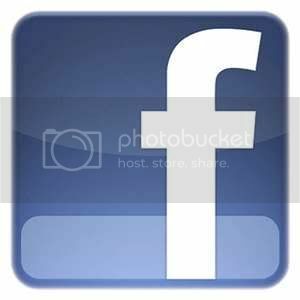 I would like to publish the novel I am currently editing, B is for Blackmail, and finish writing its sequel. As a reader, what most motivates you to buy a new book to read? An interesting synopsis or cover. What is one question or discussion topic which you would like the author(s) to answer or remark on? What compels you to keep reading a character's story? You have all month to complete as many options as you choose. Keep coming back to the A to Z blog every weekday this month so you don't miss any of the First Annual #AtoZChallenge Book Reviews, Tour, and Blog Hop!